A DIRECT REPLACEMTN FOR THE SW 6553 TOUCH SWITCH. WE MAKE THIS UNIT CUSTOM SINCE THE SW 6553 IS NO LONGER AVAILABLE. 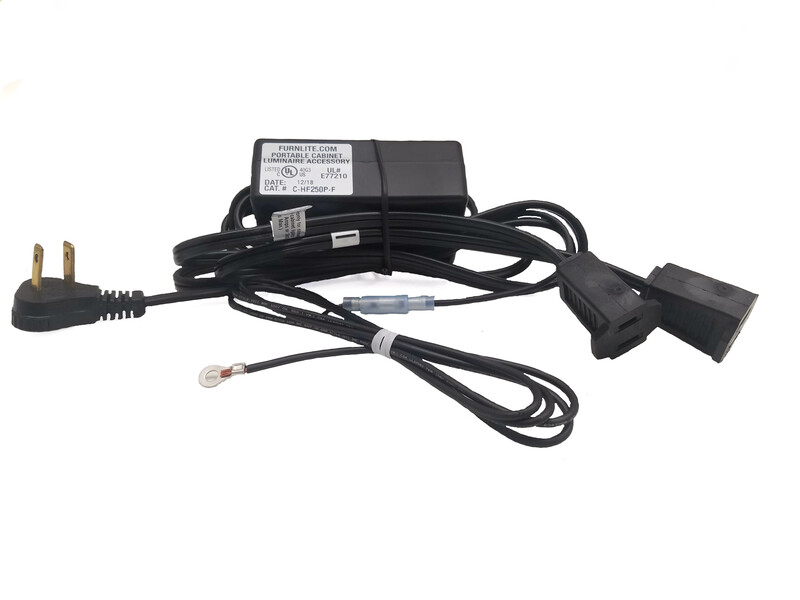 COMES WITH TWO 24INCH STANDARD FEMALE CONNECTIONS AND AN 84INCH TOUCH LEAD WIRE WITH RING TERMINAL. THIS MODEL IS 300 WATTS, 120 VOLTS, 50/60 HZ.